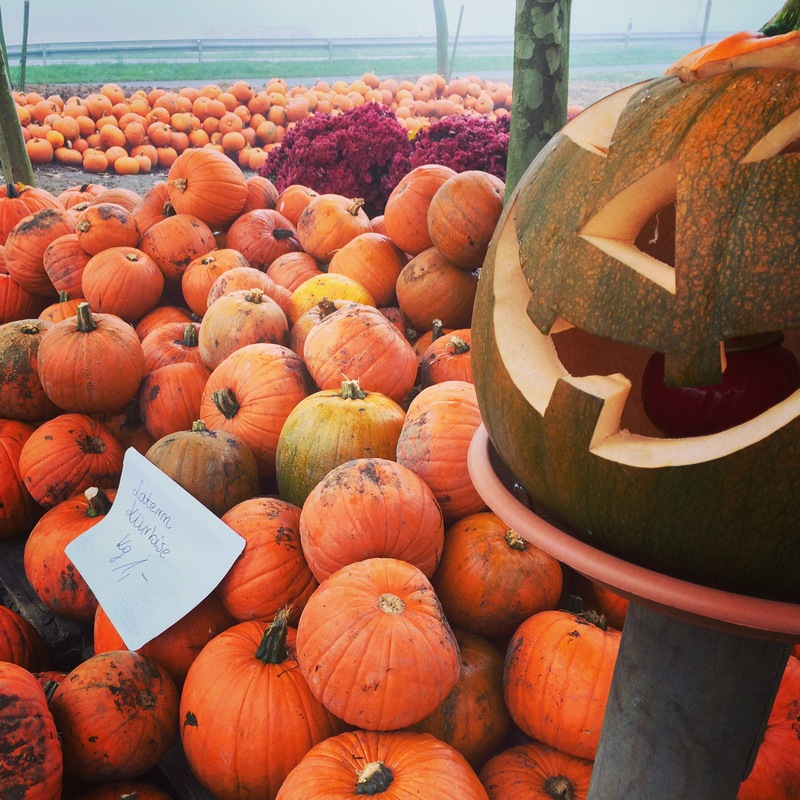 Who would have thought that I would stumble upon a great source for next year’s Halloween pumpkins while looking for organic, boneless, chicken legs? Obscure connection right? I discovered Hofgut Hohenwald on the recommendation of a Japanese acquaintance. 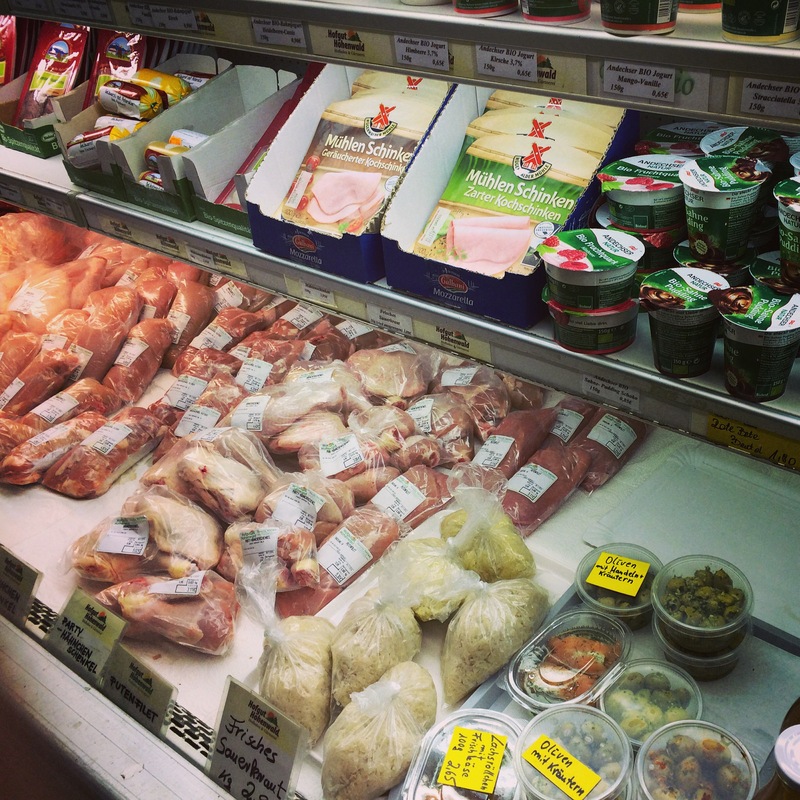 Apparently within Frankfurt’s large Japanese community there is a high demand for organic / free range boneless chicken legs, something very popular in Japan but hard to find in Europe. The farmer himself confirmed that there is a steady stream of Japanese people arriving to buy chicken! For note, they also do very good quality Shiitake and other mushrooms. 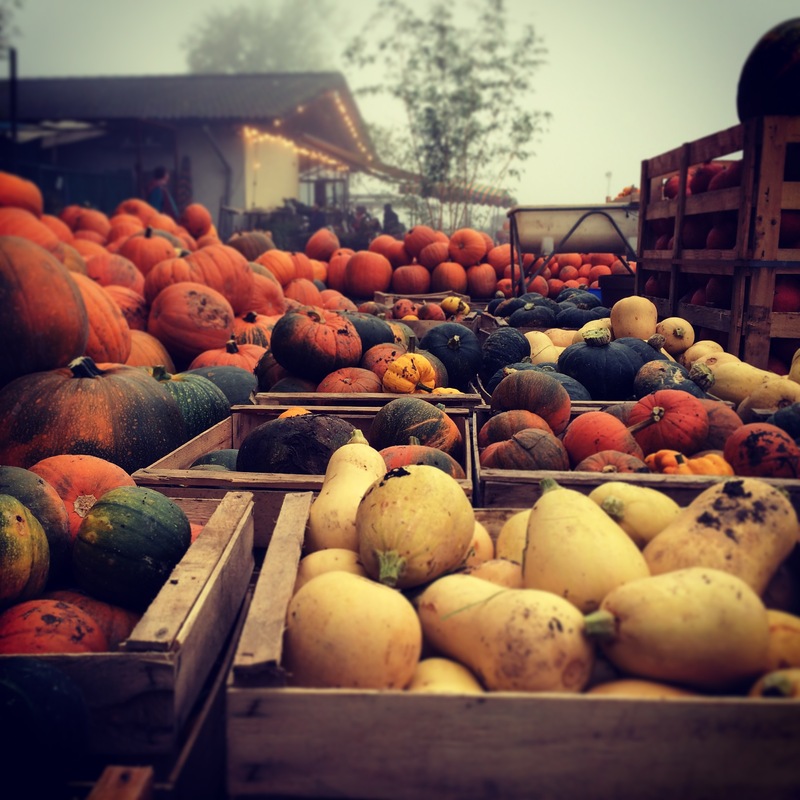 However, on arrival at this farm shop on the outskirts of Kronberg, I was greeted by piles of Pumpkins of all shapes and sizes (plus various other gourds). Obviously, given that it was the morning after Halloween, there was still plenty of supply in the pumpkin market and many of them were ready carved. 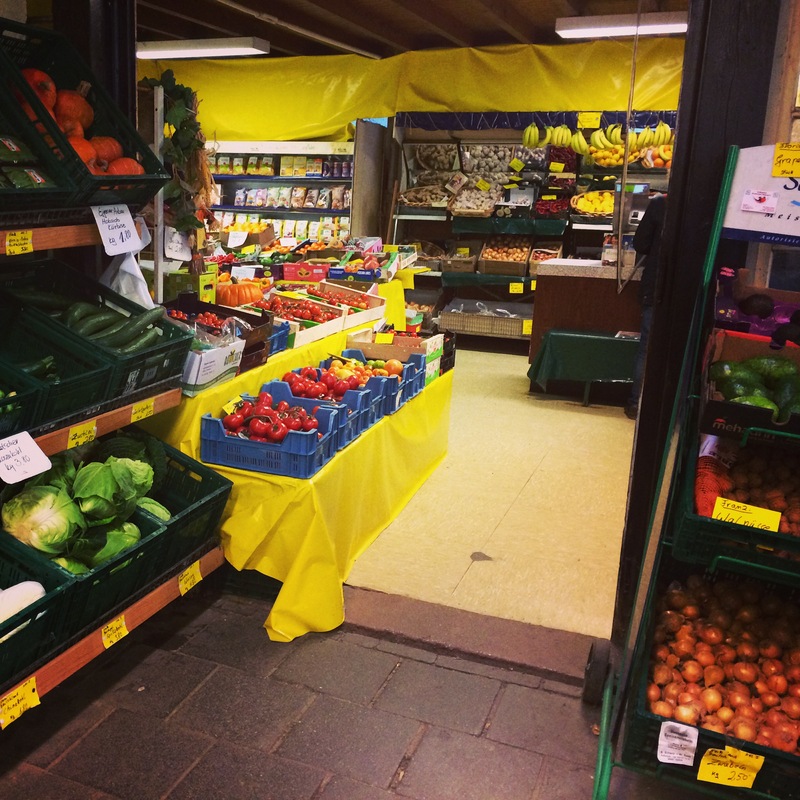 Given that it was a farm shop there were lots of other regular items such as fresh eggs, dairy, fruit juice and vegetables. ← Frankfurt: the best or worst place to live?